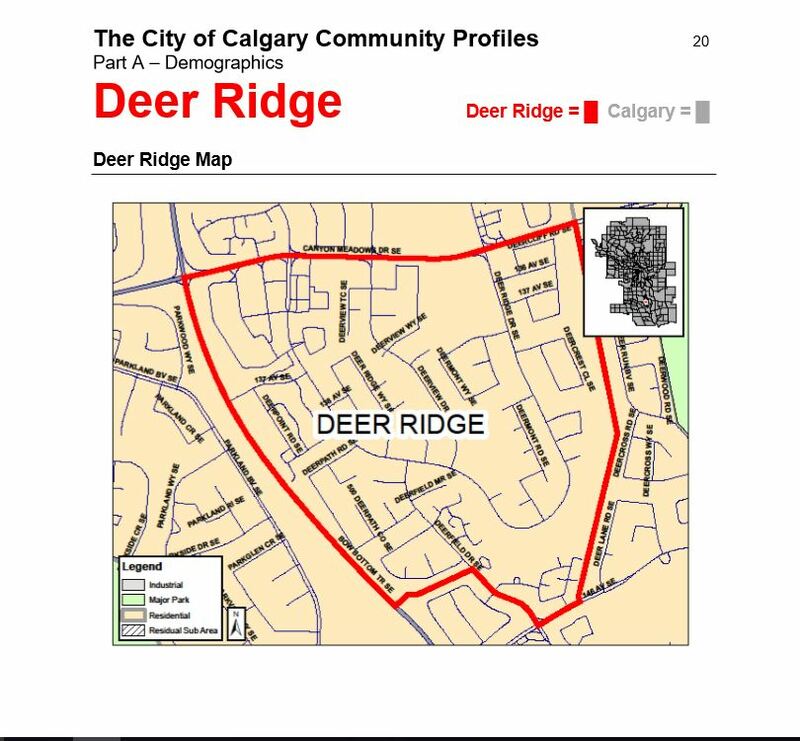 ← May 15, 2016 – Deer Ridge Parks and Greenspace Clean up. Come out and help clean up litter in our parks and green spaces. Meeting at 11:00 am Sunday May 15, 2016 at Yellow Slide Park Playscape.